Last month The Waters has released their first 3-track EP, on TrueFlav Records. This EP is the first part The Waters‘ announced trilogy, and it’s rad ! There are three instrumental tracks, oscillating between the nu hip-hop, modern eletro and low-beats genres. 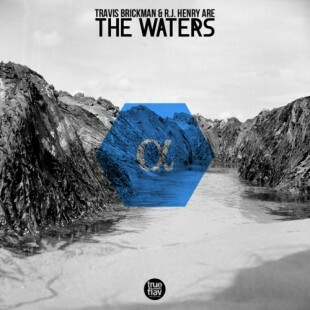 It’s pretty different from what Travis Brickman (half of The Waters duo) does with L’Entourage, but it sound marvelous. We bet that at a party the Pyramids‘ low-club beat would be a banger ! The project is available on Bandcamp for free, so go get that.